Heroes Unite! 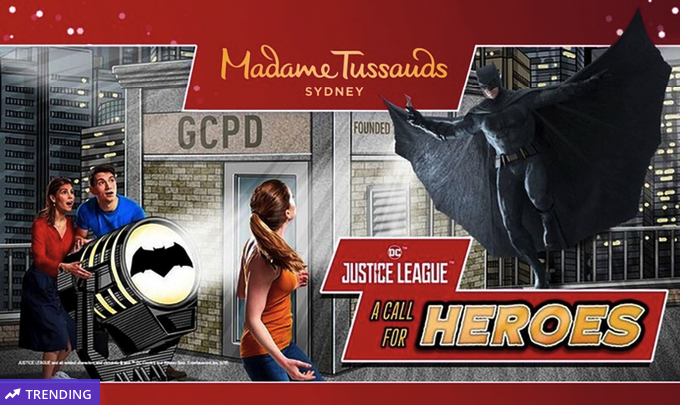 The Justice League have swooped into Madame Tussauds Sydney and they need YOUR help to save the world (Yeah, YOU!) Bring your bravery and join the ultimate battle. Be transported to the streets of Metropolis and Gotham City for an experience that will BLOW. YOUR. MIND! Think you’ve got what it takes to wield the power of Wonder Woman’s wrist gauntlets? Can you muster the strength to help Superman lift a REAL helicopter? Will you act fast enough to summon Batman into battle? 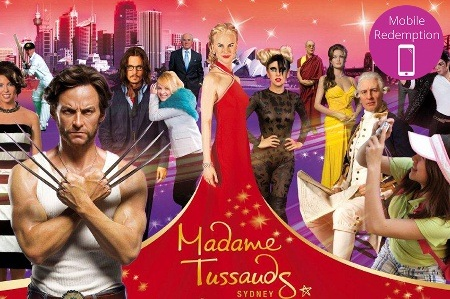 Madame Tussauds Sydney is the only place one can get up close with a host of stars and celebrities under the one roof. Experience lifelike wax figures from the world of film, sport, music, culture and more. Jump on stage with the newest inclusions like Pink, Taylor Swift, and Lady Gaga. Embrace your inner superhero at the brand-new interactive Marvel Superhero Zone, including stars from Marvel’s Avengers: Age of Ultron film. 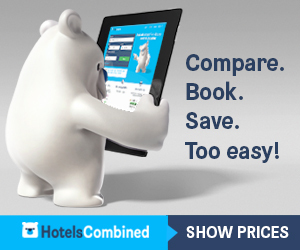 A great place to visit while you’re in Sydney! 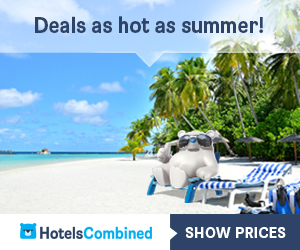 Tags: Madame Tussauds Sydney, Madame Tussauds Sydney deals, Madame Tussauds Sydney coupons, visit Madame Tussauds Sydney, Madame Tussauds Sydney tickets, Madame Tussauds Sydney tickets deal, Madame Tussauds Sydney coupon tickets, Madame Tussauds Sydney discounts.